Who can use the Employment Allowance? If you meet any of the criteria above, you are considered to be an employer by HMRC and you should be registered as such. If you are eligible for the allowance, you need to opt-in, let HMRC know and tell them that you intend to claim it as part of your RTI (Real Time Information) submission. You’re likely to be using Direct Debit companies to pay your National Insurance Contribution and this will then be reduced accordingly. 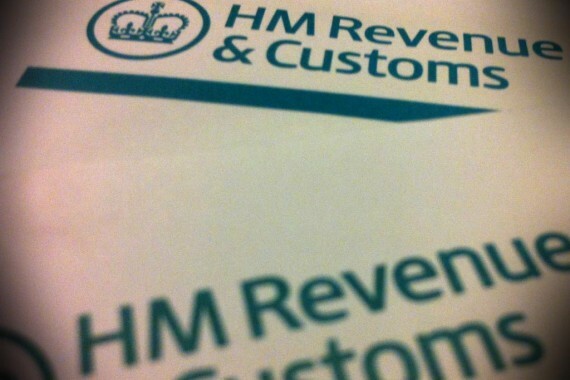 A maximum of £2000 worth of NI tax cuts is available to all eligible businesses. This is not a ‘per employee’ allowance. However many employees you have, £2000 is the limit. You will receive the full allowance if your Employers’ NI contributions are £2000 or more than £2000. If they are less than £2000, you won’t receive the full amount, but enough to cover your full contribution instead. Further key information – You can claim the allowance at any point in the tax year – The allowance will be used to cover your monthly Employers NI payments until the full £2000 has been met – Directors of limited companies can be eligible but they will need to register as employee even if they are also the employer This scheme is set to continue in future tax years so it’s well worth getting on board now.